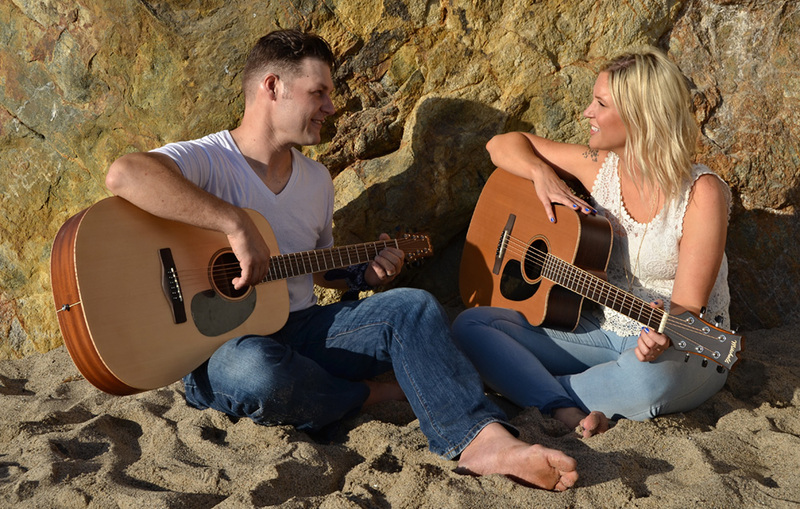 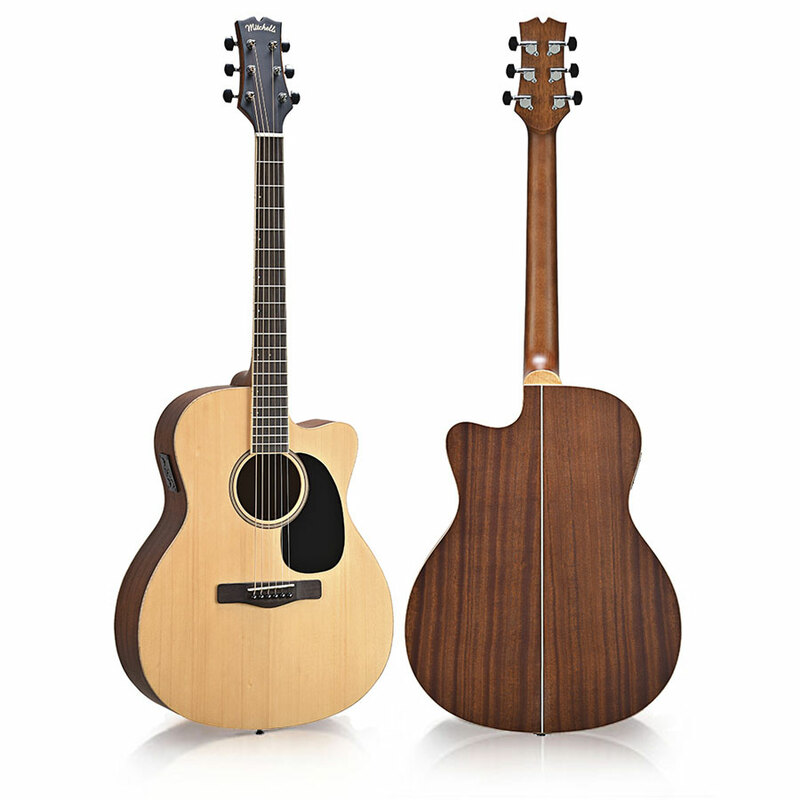 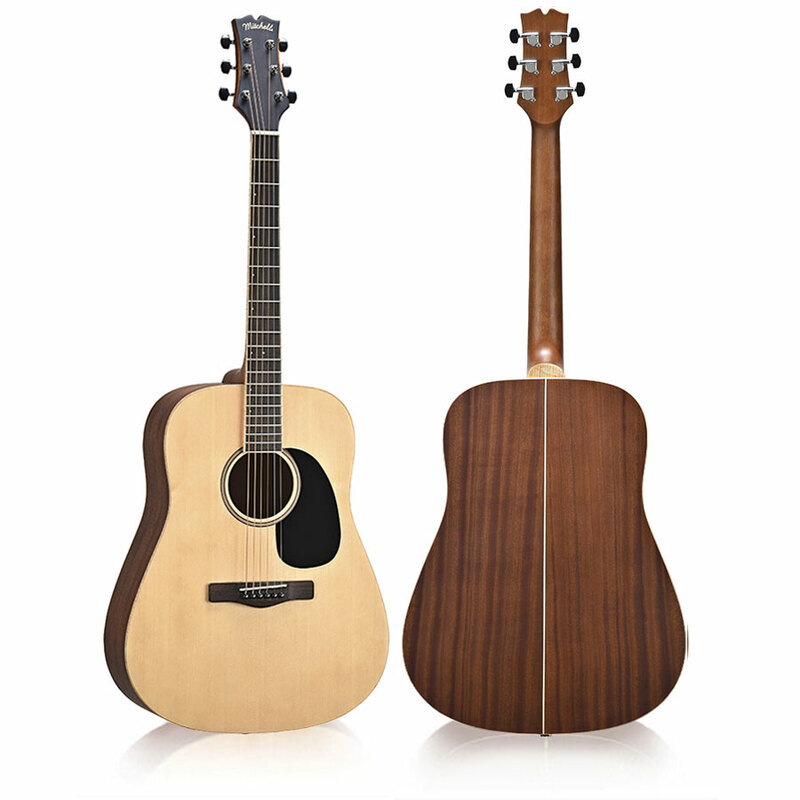 The eye-catching Mitchell Element Series acoustic guitars are high-quality and well-appointed instruments. 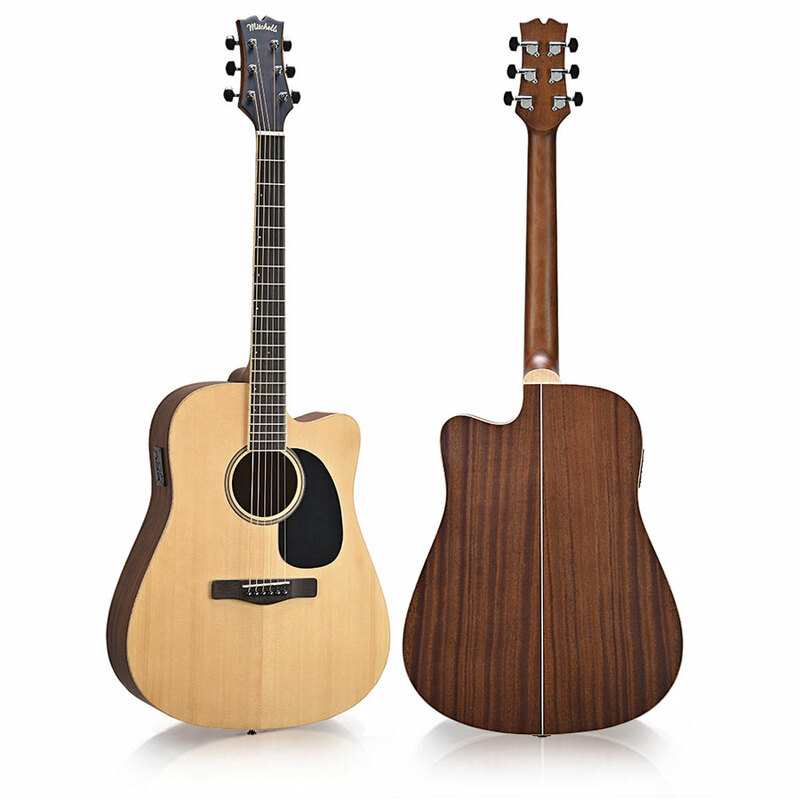 By combining premium tonewoods with state-of-the art construction techniques and breath-taking aesthetics, every guitar offers superior tone and unwavering quality. 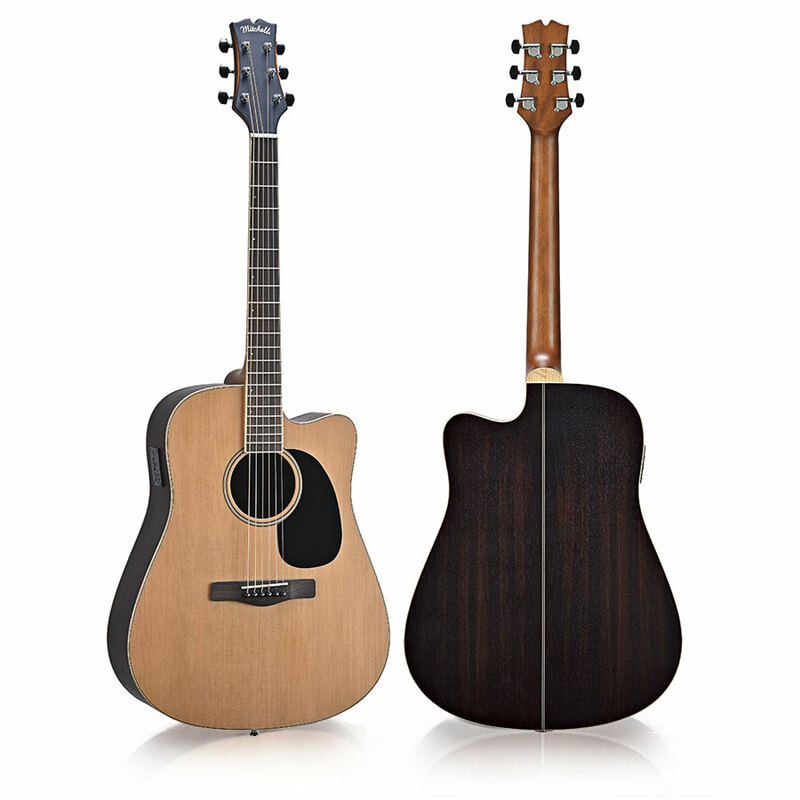 Mitchell’s shifted scalloped X bracing pattern enhances resonance and projection and the satin finish provides both a striking look and an undeniably “woody” tone.